Plot line was supposed to be good based on summary but I think the way the author wrote how the characters think, act and talk are way too shallow. I can't find the intelligence of the characters especially the FL and there's no rationality why the guys like her. Romance is forced and the supposed to be intelligence and talent of FL is like just being forced for it to happen. Where is this story even going? She's supposed to play a song on some zithers so she can go home, but now she's solving a murder? And she's actually good at it? Really, using a dog to sniff blood actually worked? There's just so much off about this. Even the solving of the case seems weird and full of questions (okay some of which may be revealed but still). Cultivating friendships is great, props to the author for that, but in 1 chpt the fragility of those friendships was shown, it was... more>> so easy for the FL to be alone again. I'm just really confused. I didn't expect it to go the way it did that's why I rated it a 3. The protagonist seems level-headed and it started off well but then it turned into her investigating a crime. True, she wanted to clear her name but I found the circumstance strange for some reason especially since the ten guqin are supposed to be her main focus. This novel started well. I like how the FL acted/reacted in a realistic manner, like how a (level-headed) person from the future would think and feel being thrown back into the ancient times (of a parallel world). Though many things are yet to happen and unfold, but for me it began nicely. Kudos to volarenovels and translator for bringing this up. It’s not the best story but it’s not unbearably bad. Mary Sue Protag; She can play the zither, solve murder mysteries, make strong wines, and solve mysterious illnesses by instantly realizing it was caused by water contamination. Doesn’t make much sense overall, just a smooth paved road for a female protag. Hm...I dunno what to say. 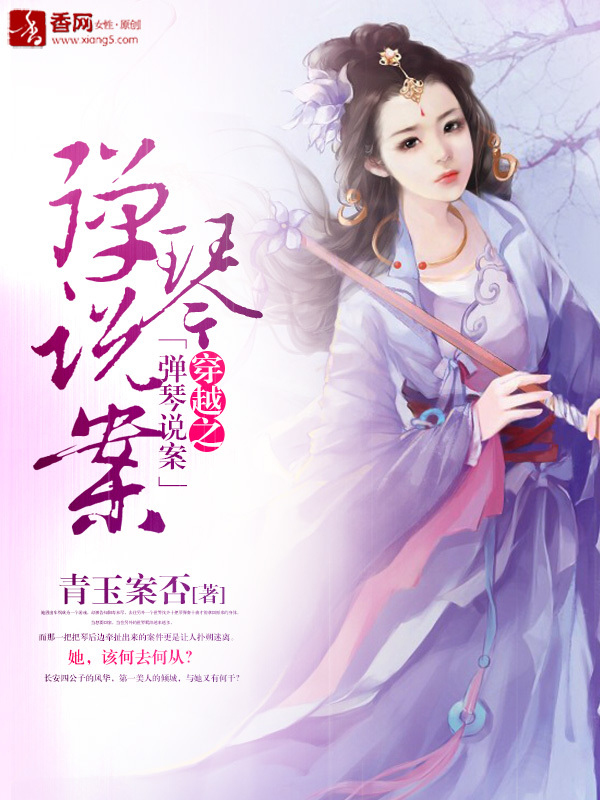 This is the first time I read transmigration Novel with a strange and funny plots... Finding 10 Guqin so she could get back to her own world and body???? Not only that... She has to play a modern songs??? I become speechless. Doesn't make sense overall. I felt like everything that happened, it's because the author said so. I followed the story because I liked the guqin and mission part, and how she's so insistent on going home rather than just accepting the new life like most other transmigration MCs. However, the farther you read into the story, the more glaring plot holes there are. Characters behave nonsensical, key events get skipped, and most importantly the MC is so dumb it's unbelievable. people in the story described her as level-headed, calm, intelligent, etc. When the majority of the time she behaved stupidly, getting caught in bad characters' traps, going to places without guards or maids despite getting into troubles all the time because of it, randomly shooting her mouth off at people in supposedly "clever" comebacks that just seemed like common insults, defying authorities, getting angry when the ML helped her, etc. She justified her stupid actions as her being from a modern world, but if she was as intelligent and poised as the author made her to be, she should be acting within her role in society to not create troubles that the ML had to solve. What doesn't make sense is despite the ancient China setting, how much freedom she has or power the ML has. For example, the time when she outright defy the emperor using "family rules" as an excuse makes so little sense in the context, and how she hadn't implicated her entire family when given the time period they could all be executed. And of course both her love interests are there to always protect her and fish her out of trouble, only to have her be angry that they meddle in her affairs. It really doesn't make any sense how they like her if all she had done was being a spoiled brat and lamenting her fate. It seemed that the MC has a Mary Sue halo around her despite not being overpowered or intelligent. Wow! This is a very interesting story! The translation by Volare (as usual) is superb! This story has me going to MTL the rest of the raws coz I am interested in what happens next! I usually check out all Volare's works as they usually take on good stories and their translations are top notch. This story unfortunately, lacks depth and isn't very well thought out. The reason I continued reading is because it is a transmigration story sans the typical revenge/scheming plot and the annoying cannon fodders. I also came to like FL's group of friends. You can enjoy it if you don't take it too seriously. Just follow the FL as she navigates her new life, makes friends and tries to complete her 'Mission'... more>> in order to go back to the 21st century. The start was interesting but the author had some mystery investigation and we don't escapet the basic groupe of hateful girl trying to kill the MC because of jealousy. It's just disgusting while you already readit time and times again (aka in all novel with femal MC). I grew tired of reading it. Good luck ! The reviews are two extremes, either you love it, or hate it I guess. It's not your typical transmigration novel where she lives either had to adhere to a story plot to stay safe or away. It doesn't involve typical hug the golden male thigh but the situation still favors her in certain situations. Well, she is the MC. The more I read this story the more I like it. It seems a bit of a reach sometimes with the plot. But I love her time with Situ. He is a great lead that lets his love interest shine whenever he can and protects her in plain sight and secretly. He is okay with her strange ideas and thoughts and appreciates the freshness she brings to his life. I hate how the emperor is all about arranging peoples lives and he is the main culprit to Situ being unable... more>> to achieve is goals right now. At least that is my thoughts so far. I think it has so slow spots but it has some great lines and is not the same same as many other stories.